Experienced. We've been around awhile. 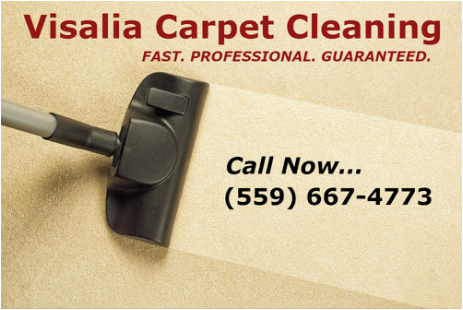 We are the Visalia carpet cleaning veterans and our cleaning business was first established in 1990. Over the years we've developed a substantial clientele that includes not only homeowners but large commercial clients as well. Speedy Service. In a hurry? 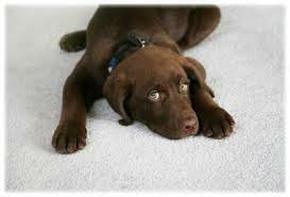 We pride ourselves on being a super fast carpet cleaning business. We can usually arrive within 24 hours and get the job done in 1 or 2 hours. Satisfaction Guaranteed. Customer satisfaction is our number one goal. 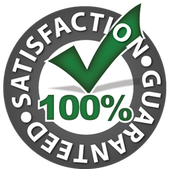 When you hire us for your carpet cleaning and water extraction needs our number one goal is to make sure you get the service you desire and deserve. 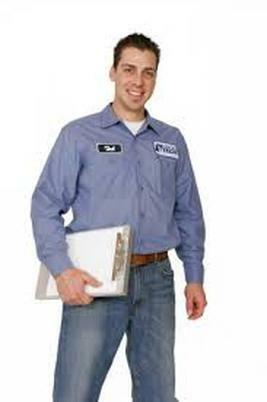 If you have any problems with your service let us know and we'll make it right. Happy Prices. No need to take out a bank loan to get your carpet cleaned. Our prices are fair, affordable, and will make you smile. Call us anytime for your free estimate. Emergency Services. We are available 24 hours per day for emergency water extraction and flood dry outs. And if you need your carpet cleaned at a commercial or retail location we can come in during the late night-time hours while your business is closed so we do not disturbed the customers or uproot your operations. Safe and Sound. We take extra care to get the job done in a safe manner. Furniture and structures are carefully handled. You can rest assured that there will be no damage to your property. State-Of-The-Art Machinery. Our powerful truck mounted vacuums, wet-vacs, and water extraction equipment is top of the line, dependable, and always maintained to be in perfect operating condition. Safe and Effective Cleaning Solutions. All cleansers that we use for treating stains, odors, and sanitizations are effective and safe. By the time we're done you can be confident that children and pets will be totally safe.